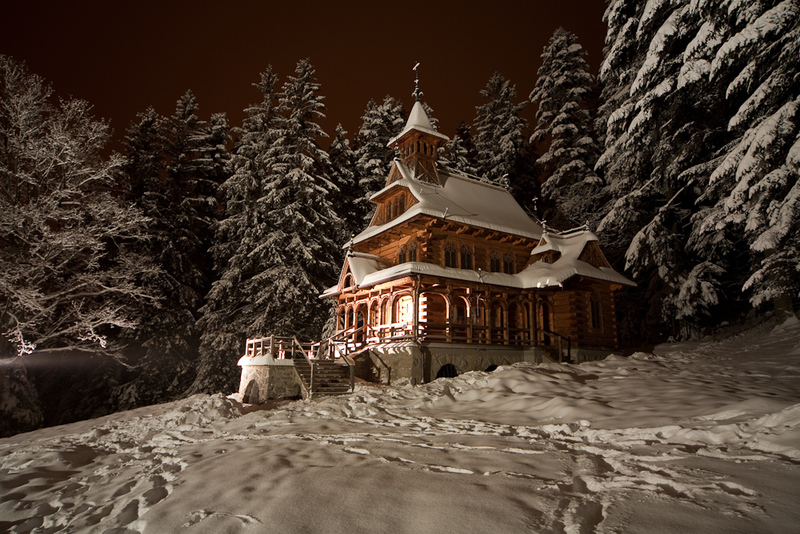 Zakopane, called the winter capital of Poland, is a lovely town, nestled at the foot of majestic granite Tatra mountains. It became a touristic center at the beginning of 20th century and many prominent Polish writers, artists and notables felt in love with Zakopane. 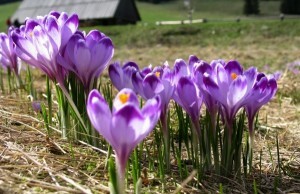 Today the folklore of Podhale region is one of the greatest attraction. 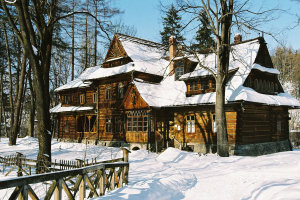 On the way to Zakopane you will have a chance to stop at enchanting village Chocholow , famous for its wooden houses (most of them were built in the 19th century) and visit to local wood sculpturer’s workshop and then to a shepherd, who makes a famous local sheep cheese called oscypek. 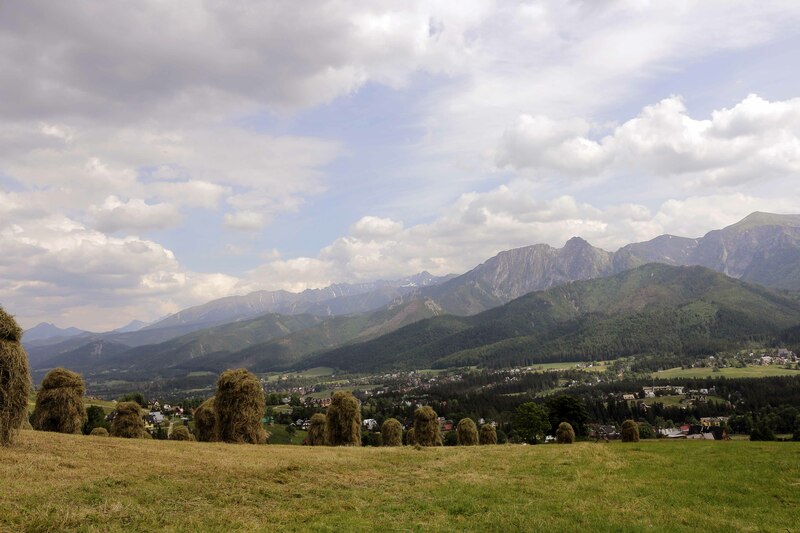 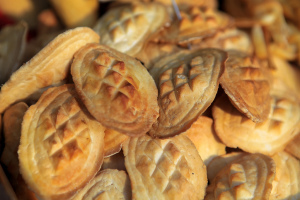 Enjoy excellent views of the Tatras mountain peaks and try famous oscypek!